Prince George news: What the young royals call Prince Charles is too cute. The story behind Prince George and Princess Charlotte's adorable name for their grandfather. There are certain rules when it comes to addressing members of the royal family – rules which can be confusing from time to time. 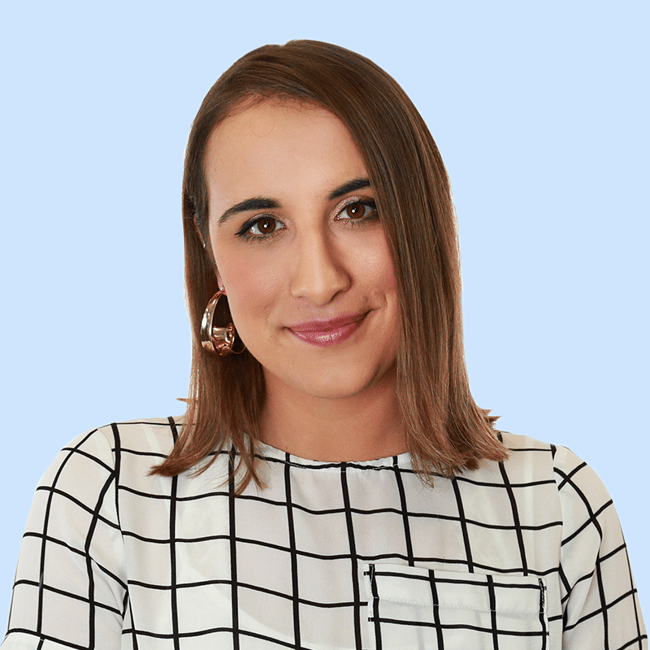 For example – if we had a dollar for every time we were told off in the comments for continuing to refer to The Duchess of Sussex as Meghan Markle, well… I wouldn’t be having toast for lunch. But what about the way in which the royal family address each other? 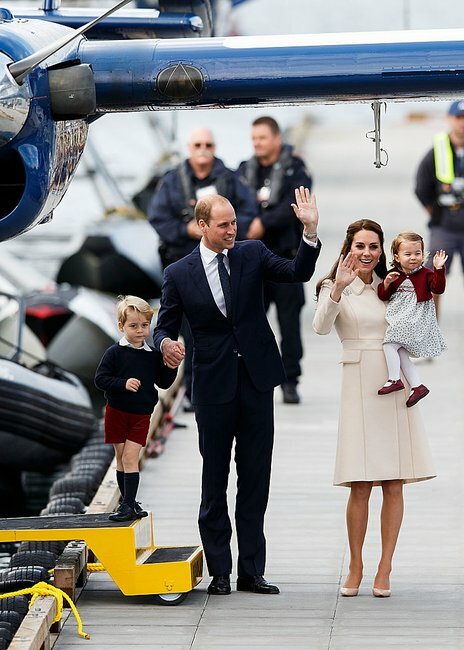 Particularly the littlest royals – Prince George, Princess Charlotte and Prince Louis. Surely, “His Royal Highness Prince Charles Philip Arthur George, Prince of Wales” would be a bit of a mouthful for a five-year-old and three-year-old when they’re addressing their grandfather. And calling him “Your Royal Highness” would just be…weird, right? So what do Prince George and Princess Charlotte actually call their grandfather? As it turns out – Prince George, Princess Charlotte (and eventually Prince Louis) have a special name for their grandpa. As reported by The Daily Mail, Prince George and Princess Charlotte call their grandfather “Grandpa Wales”. The Duke and Duchess of Cambridge with Prince George and Princess Charlotte. Image via Getty. While the name sounds like just a cheeky play on the fact that Prince Charles is the Prince of Wales, it actually holds some family history - as with most family traditions associated with the royal family. The name harks back to Queen Elizabeth II&apos;s name for her grandfather, King George V, which was "Grandpa England." While "Grandpa Wales" seems like quite a formal name for Prince Charles, in 2013, Daily Mail reported that the young royals call Camilla Parker Bowles "Ga-Ga", and their great grandmother, Queen Elizabeth II, "Gan-Gan". In the same Daily Mail article from 2013, Prince Charles was also adamant that his future grandchildren only address him as “grandfather”, but clearly, things have changed in the last few years. It&apos;s as though they&apos;re...just like normal kids? 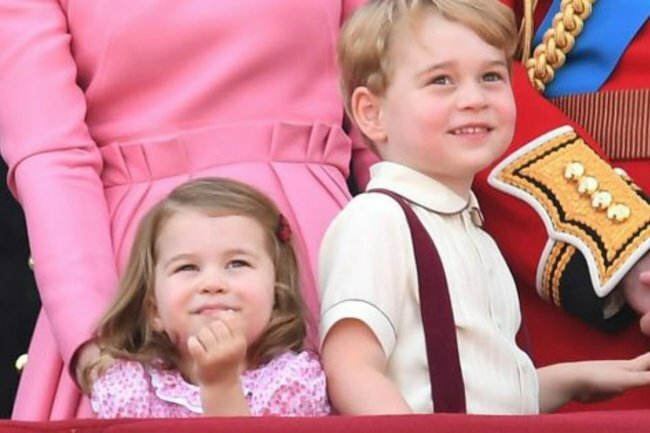 The couple have a great deal of affection for their grandchildren, with Good Housekeeping reporting that every June, Prince Charles and Duchess Camilla host a large garden party for her grandchildren and their friends. "In 2016 there were about 90 children tucking into sandwiches, cakes, and jellies and roaring around the garden at Clarence House, having tugs of war and watching spellbound as magicians did tricks and entertainers made them laugh," wrote author, Penny Junor. And if it&apos;s possible, we&apos;d like to be invited too, please.